If your face is a mess with spots and mottled skin tone, why not fix it? How much more confident would you feel with perfect skin? This has worked for so many of out customers and it will work for you. Start looking forward to looking in the mirror. 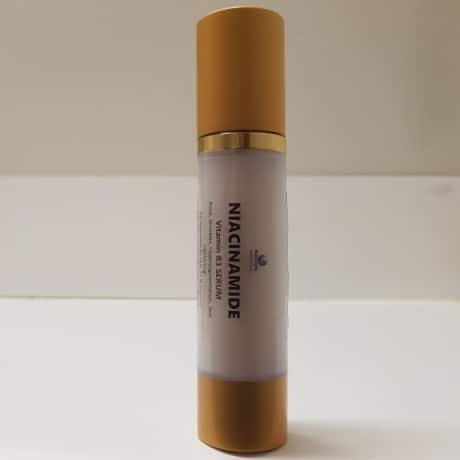 Niacinamide is also known as Vitamin B3. It has been shown to reduce water loss in the skin and retain fatty acid, making skin look younger and firmer. It has also been proven to be a very good acne reducer used as a topical treatment. 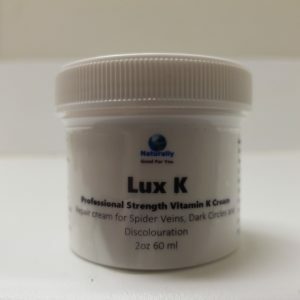 One of its many other great qualities is its ability to help even skin tone in people with hyper pigmentation, sun spots, and age spots on the skin. It is a powerful skin lightener proven in clinical trials to lighten skin. Apply to your skin on your face and neck with serum morning and night after you cleanse and tone. Place a pea sized amount of Facial Serum onto fingertips. Warm the serum between your hands and spread evenly over your face without pulling down on the skin. In every step of skin care always use circular, upward motions with a gentle touch on your face. Don’t help gravity by tugging down on your skin and remember that the skin on your face, especially around the eyes, is very delicate. 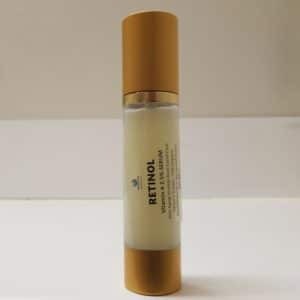 The serum should absorb into your skin within 5 minutes. Your skin should feel soft, but not oily. If it feels like you have a mask on, you have used too much serum.our serums are clinic strength, you only need to use a little. Follow the serum with a lotion or cream. 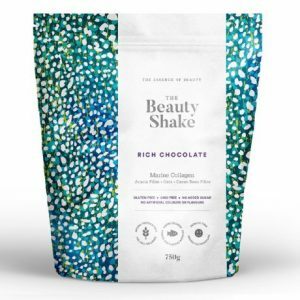 Directions – Apply a little directly to your skin, with Antioxidants and Nutrients.